VIP Stella & Dot Sample Sale! Raffles - Giveaways - 75% OFF!! Shop best-selling jewelry & handbags for a fraction of the cost as I make room for the 2013 Collection! Cash and Carry - Fabulous last minute gifts in irresistible packaging! Pieces starting @ ONLY $6! 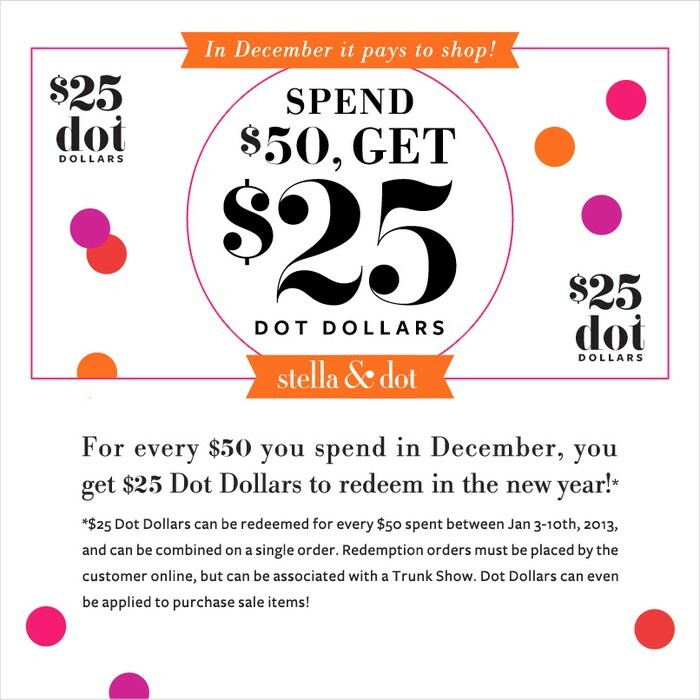 **Receive $25 in DOT DOLLARS to spend after the New Year! **Get entered into our amazing DRAWING!! VIP Sample Sale @ BRIX Cheese Shop & Wine Bar! Stop by the newly opened BRIX (right across from Hamburg Inn) anytime between 5pm and 9pm to browse, shop, and sip. There will be fabulous wine and cheese! 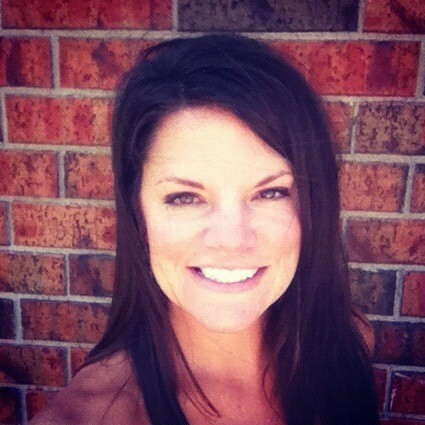 Can't make it but want to take advantage of DOT DOLLARS & the GIVEAWAY?? 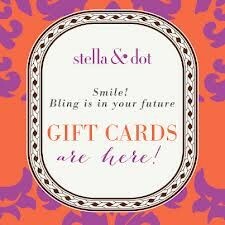 Shop online @ http://www.stelladot.com/ts/m9gm5 before Dec 31st!! Be a DEBUT HOSTESS and be the first to share the 2013 Collection w/ friends! Book a Trunk Show with me in January and earn an additional $50 in FREE JEWELRY - That's $300+ free jewels for having a fun girls' night! Fun/easy gift option for any girl in your life! 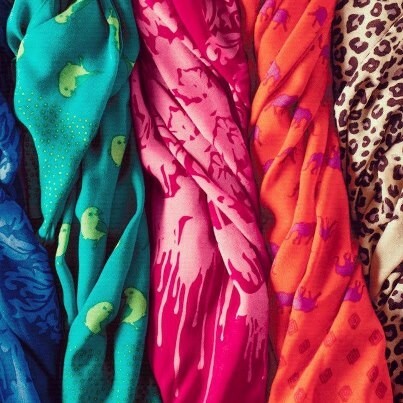 Try on our NEW scarves! See all 10+ ways to wear them! Another reason to spend $50 on current pieces!